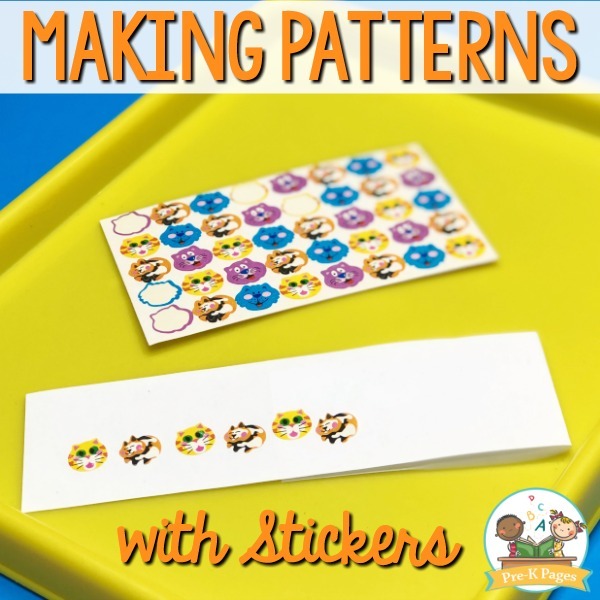 Looking for some fun ways to teach patterning skills in your Preschool or Pre-K classroom? 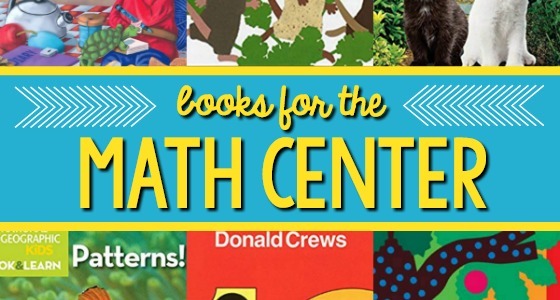 Learning about patterns is a basic math skill that will help your kids develop more advanced math concepts later. 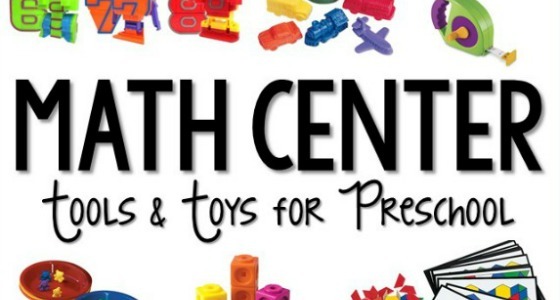 But how do you teach patterning skills to young children? You’re in luck! 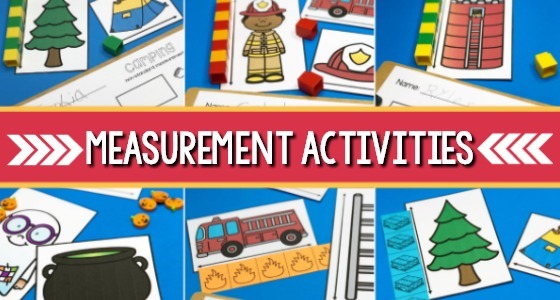 Here are some fun, hands-on activities you can use in your preschool classroom to introduce and practice those important patterning skills to your little learners. 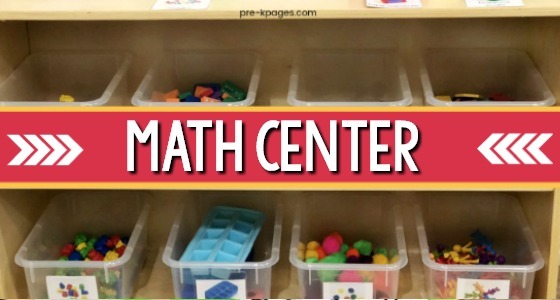 When it comes to providing your kids with pattern activities, hands-on is the way to go! 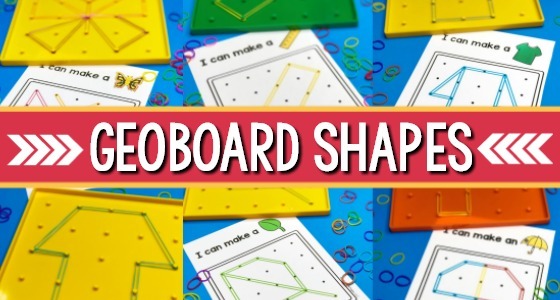 Kids learn best by doing – touching and manipulating 3-D objects helps them retain information and concepts more easily. But before you go out and empty your wallet, here’s a list of items you may already have on hand that can be used to make patterns. 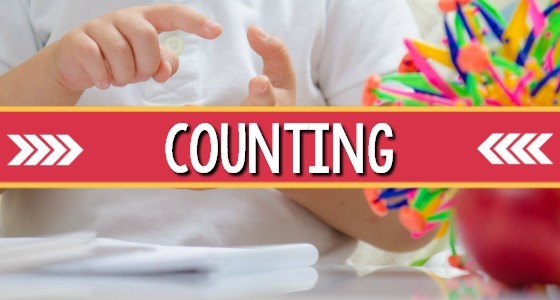 When children have solid patterning skills in place, they’re able to predict what will come next. Clear patterns can be found in our daily routines, music, words, and even in nature. 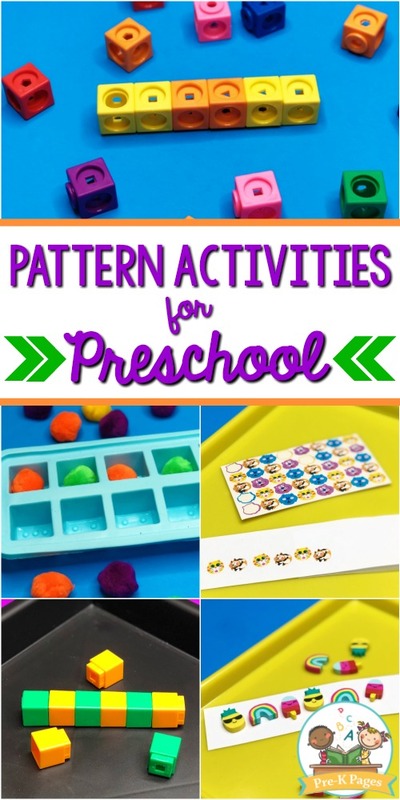 There are many different levels to teaching and learning pattern skills, here’s the developmental sequence for teaching patterning skills to your Preschool or Pre-K students. The most basic patterns include two items and are commonly referred to as AB patterns. 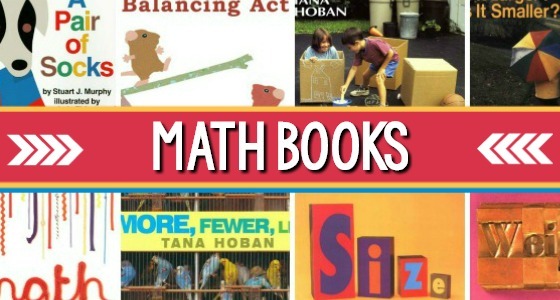 More complex patterns include ABC, ABC; AABB,AABB; AAB,AAB; ABB, ABB. 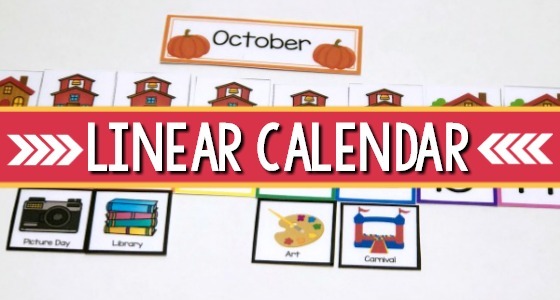 It can take months or even an entire school year for preschoolers to achieve mastery of patterning. 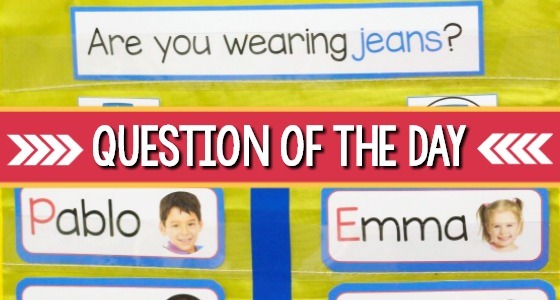 For this reason, it’s important to provide your students with plenty of patterning practice all year long. 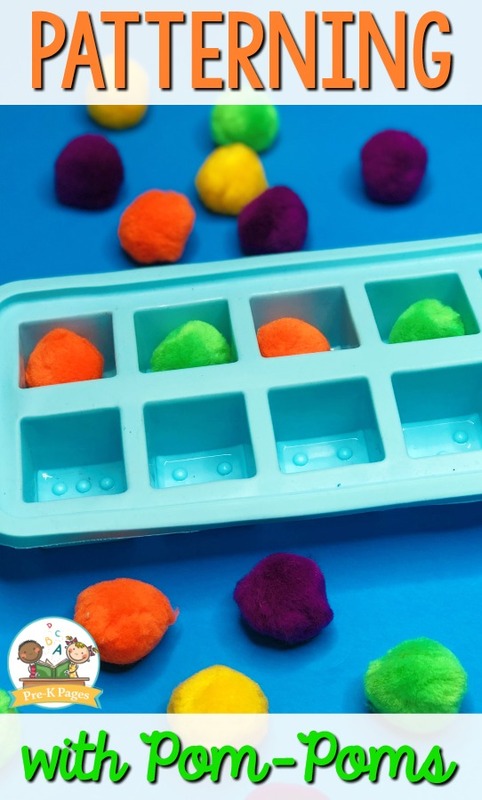 Give the students a variety of colored pom-pom’s and invite them to create patterns in an ice cube tray. 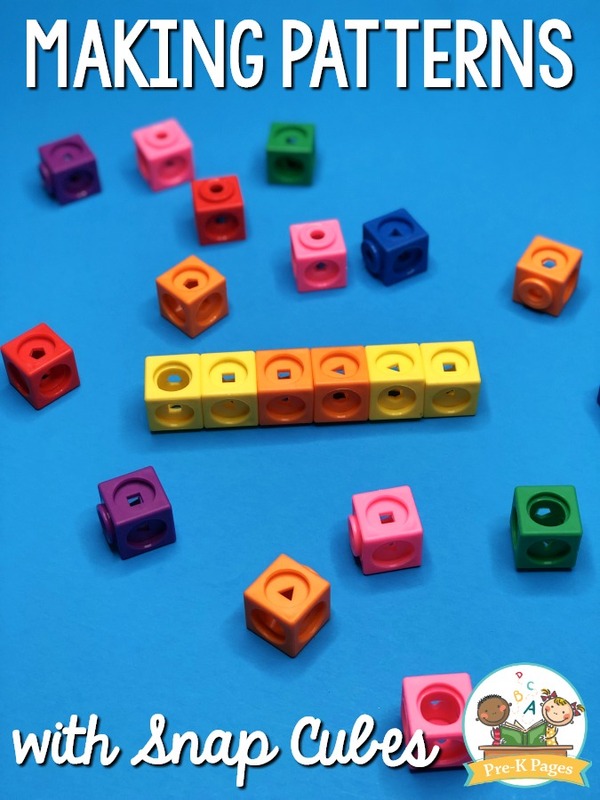 You can find inexpensive mini erasers at Target, Party City, or Oriental Trading to match just about any theme. 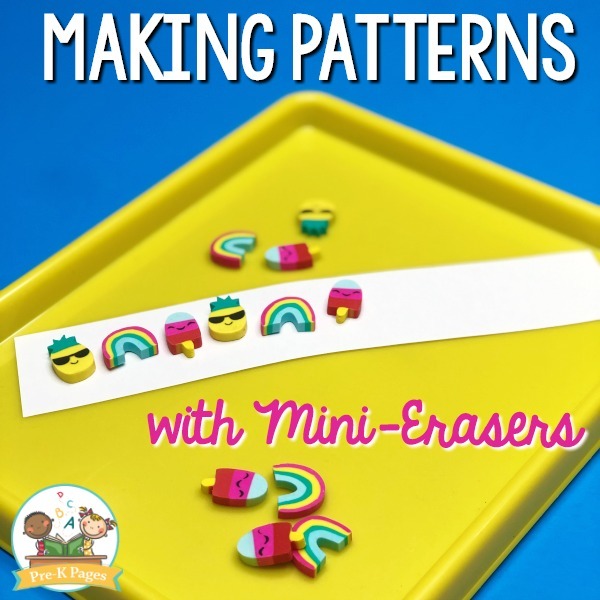 Your kids can use the mini erasers to make patterns on paper. 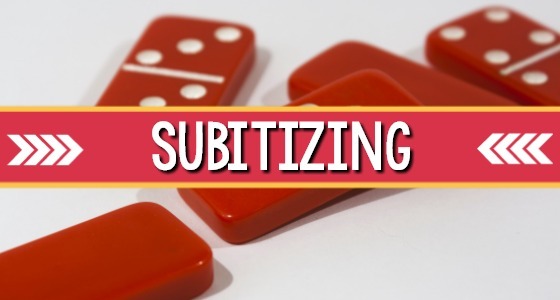 You can find inexpensive stamps from the same places listed above to match your themes. 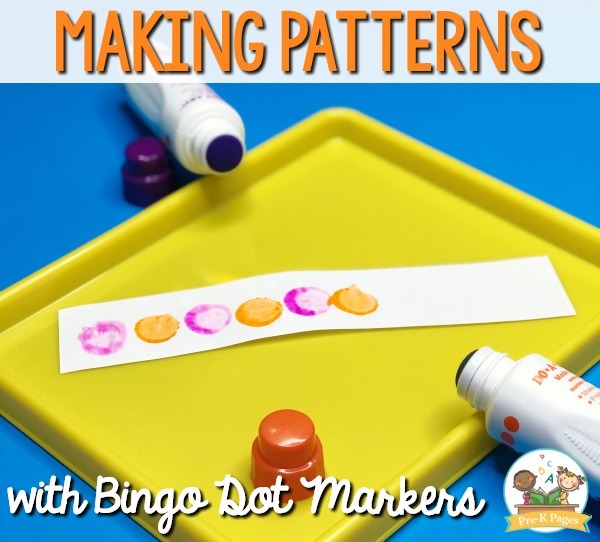 Invite your kids to use the stamps to make patterns on strips of paper. 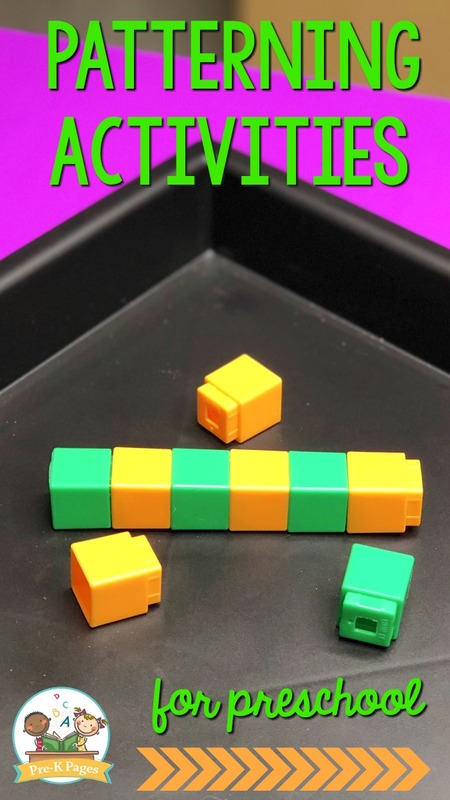 I have many other ideas for teaching patterning skills on the individual theme pages.